A gifted project manager, Dawn excels at helping client organizations leverage design solutions to advance their goals. 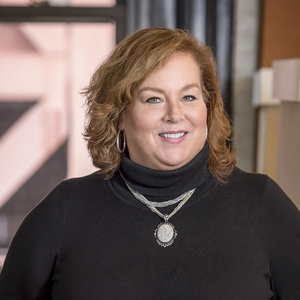 With 20+ years of experience across project management, planning and design, Dawn is highly experienced with complex renovations, major addition and new building projects. She is great at uniting teams to help them communicate, advance innovation and ensure projects meet and exceed performance goals.